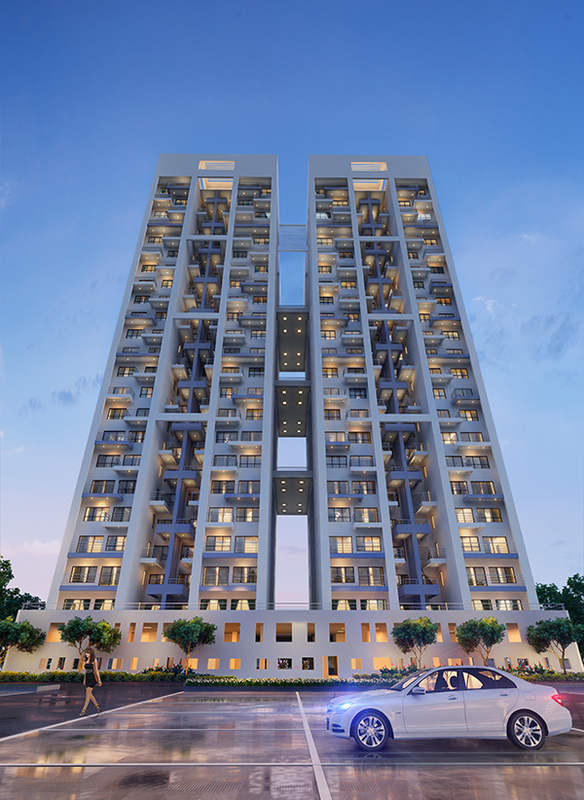 About Godrej Properties Ltd. Godrej Properties brings the Godrej Group philosophy of innovation, sustainability and excellence to the real estate industry. Each Godrej Properties development combines a 120 year legacy of excellence and trust with a commitment to cutting-edge design and technology. Godrej Properties is currently developing residential, commercial and township projects spread across approximately 12.93 million square meters (132.7 million square feet) in 12 cities. 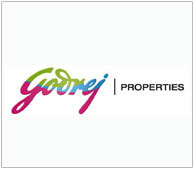 In the last 5 years, Godrej Properties has received over 200 awards and recognitions, including the "Real Estate Company Of The Year" at the Construction Week India Awards 2015, the "Professional Excellence in Real Estate” at the ABP News Real Estate Awards 2016, the “Most Reliable Builder for 2014" at the CNBC AWAAZ Real Estate Awards 2014 and “Innovation Leader in Real Estate” award at the NDTV Property Awards 2014.